Find more than pierogies on this Pennsylvania city’s menus. It’s neither your imagination nor a fake fad dreamed up by a marketing team. 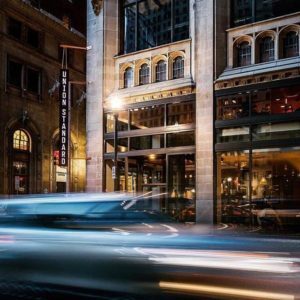 The Steel City, once known more for football championships than culture, really is undergoing a restaurant Renaissance that just might turn it into the next big dining destination. 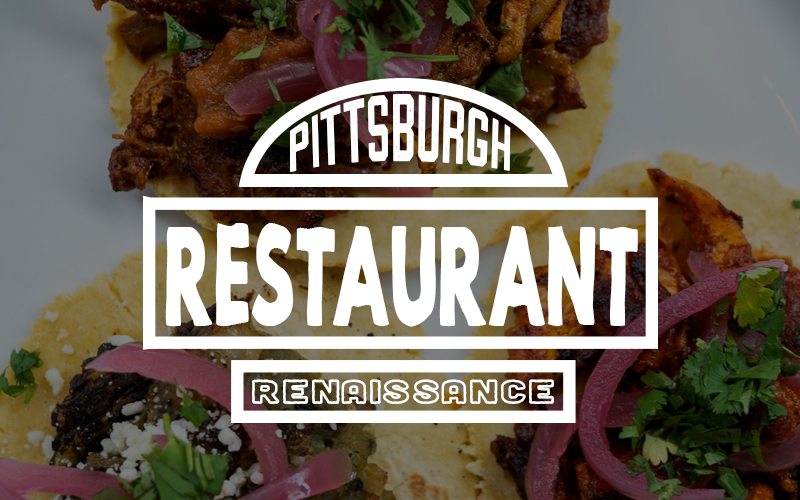 With none other than Food & Wine and The New York Times gushing over its eclectic offerings, Pittsburgh, Pennsylvania’s cuisine has become about much more than pierogies. 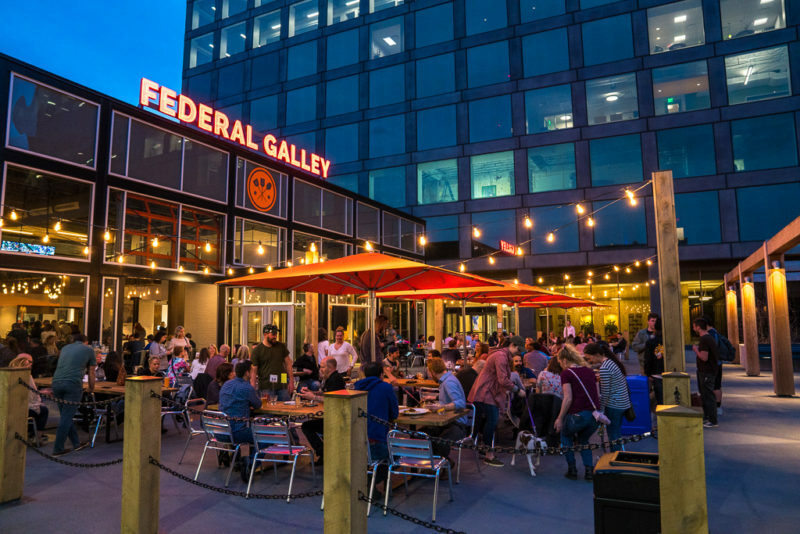 Launched in December 2017 (the beer garden debuted in April 2018), Federal Galley is all about grazing on the goodies. Among the highlights: Michigan and Trumbull’s Detroit-style pizza, baked at high temperatures in square blue steel pans to caramelize the crust; the stick-to-your-ribs tofu scramble with quinoa and hummus from Supper; Provision PGH’s hearty asparagus with warm potato salad and a “dippy” egg (Pittsburghese for sunny-side up); and El Lugar’s tacos, including the piquant smoked beef with mole verde. North Side Travel Tip: The National Aviary, one of the ‘Burgh’s best attractions, is home to more than 150 species of birds. Get up close and personal with some of the coolest—like penguins, flamingos and parrots—by booking a special interactive encounter. The first solo restaurant from Derek Stevens, long the executive chef for Strip District favorite Eleven, Union Standard sits ensconced in downtown’s Union Trust Building, a century-old knockout recently restored to the tune of $100 million. The restaurant’s sleek, split-level interior boasts nifty touches like exposed structural beams and crimson leather banquettes; the food, influenced by the cuisine of the Northeast, Mid-Atlantic and Appalachian regions, is likewise inspired. The menu’s standouts include steaming-hot potato bread, a starter served with three kinds of butter, sweet onion and apricot jam, and cornmeal-crusted trout from PA Trout Farm, Laurel Hill, which is plated alongside the Pennsylvania Dutch pickled vegetables known as chow-chow. But the biggest treat for seafood fans at this 18-month-old eatery might be the raw bar: Go for the mild, clean-tasting Glacier Point oysters, out of Alaska. Downtown Travel Tip: Located on the Allegheny River, overlooking the Pirates’ PNC Park, the Renaissance Pittsburgh offers gorgeous views, but the interior is just as spectacular thanks to the hotel’s home in the historic Fulton Building. 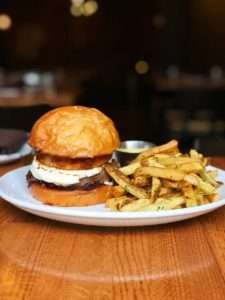 Best to wear pants with an elastic waistband when dining at this mega-popular Italian eatery, which opened in late 2016 in the city’s hip Strip District. 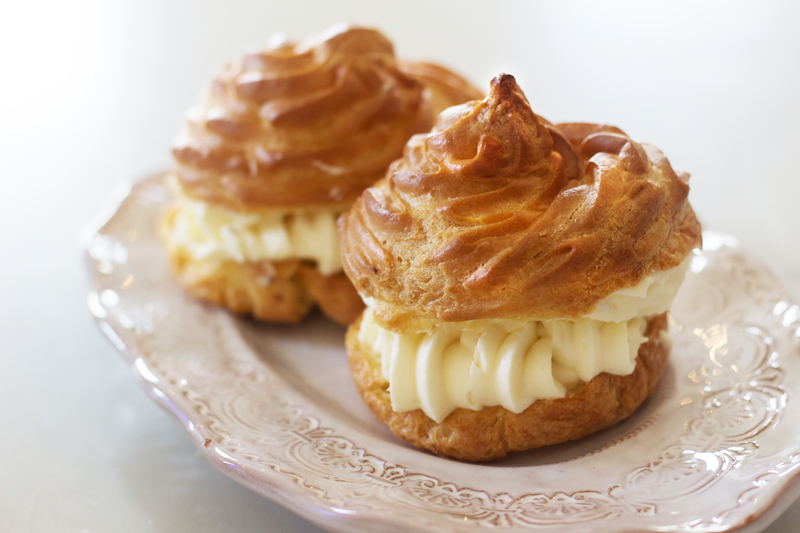 Pretty much everything at DiAnoia’s is homemade, from the sublime cream puffs to the perfect pastas, and it’s all done right. The noodles are al dente, the seafood so fresh it tastes like it was just plucked from the ocean and the wine list is superb—if you like bubbles, consider the Garganega Brut. Showstoppers include the spaghetti del mare (add shrimp if the huge chunks of lobster and crabs aren’t quite enough for you) and the Tuscan kale salad, tossed with what may be the world’s best anchovies. Strip District Travel Tip: Restaurants, bars, street food, international grocers and much more—the Strip District has everything a foodie could want. Don’t miss Wholey’s Market, founded in 1912, for a jaw-dropping selection of the freshest meat, seafood and deli fare, like made-in-house lobster mac & cheese. 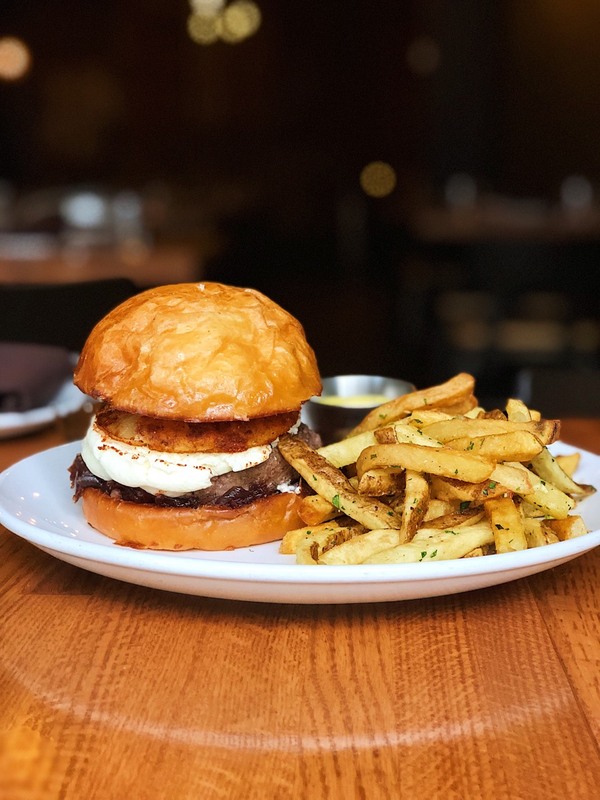 That chicken liver mousse, which comes with fermented veggies and toasted sourdough, is justifiably famous, but if you favor something less rich, try the Station burger with asiago cheese and onion jam. Most folks seem to go for the popcorn panna cotta with caramel corn and salted caramel for dessert, but the lavender pound cake with coconut pudding and pineapple is sublime. 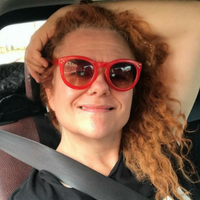 Bloomfield Travel Tip: Proud of its Italian roots, Bloomfield hosts Little Italy Days annually in August, with a weekend’s worth of live music and carb-rific food, plus a bocce tournament, beauty pageant and pasta eating contest.